We will also gladly pick items up in a limited area. 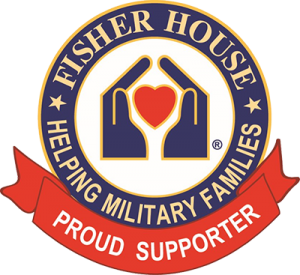 Thank you in advance if you are able to provide items to the Bethesda Fisher Houses. They greatly appreciate your support! Roots for Boots also provides BBQs, spring/fall clean-ups and Christmas decorating at these houses. We love to take members of the community with us for these events. In addition, if any businesses or schools would like to participate in a collection, please contact us.